Terrible news from New Zealand this week has me thinking about our practicing Muslim families and staff members. As more details emerge, it is clear what happened in New Zealand is an act of hate that targeted immigrants and Muslims. Even if our students are protected from the details, certainly there is an impact even if it’s not immediately seen. We know events like this impact people in different ways. If you know any students who may be specifically affected by this tragic event, please don’t hesitate to reach out to me, your student’s teacher or our school counselor for support. Our school is a safe, inclusive and supportive place and in our current world, this message cannot be sounded enough. As a school, we are better and stronger because of the diversity and experiences of our students and staff. To our Muslim staff and families, ours is a message of care and concern and shared sorrow. Thanks for taking care of each other in our community. Its School Spirit Week! Please see the schedule for the week below. We continue our Love your Neighbor Food Drive this week to support Food for Lane County. Thank you to everyone who has contributed so far. Please join our efforts by dropping some nonperishable food items in the bins around campus. Together, our efforts can have a great impact on addressing a crucial community need. Additional info below. Thursday 3/21 is a special PTO Community Spotlight on Internet Saftey and Digital Citizenship. The presentation and discussion will be led by Kyra Kelly from the local youth advocacy group Ophelia’s Place. Childcare provided by Mme. V in the cafeteria. More details below. Spring is here and its almost Soiree time! 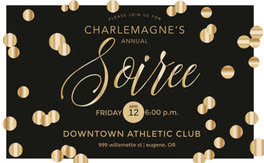 Happening Friday, April 12th at the Downtown Athletic Club, Charlemagne’s premier fundraising event. Tickets are on sale, limited space is available so reserve your spot today! Lots more info below. March 18-22nd: School Spirit Week! Monday 18th: Class Color Day and All School Booster Assembly! Wednesday 20th: French Day-wear Charlemagne gear/purple and speak French ALL day! Ø Consider photo sharing, safety, and location features. Charlemagne’s biggest party and fundraiser is approaching! This year’s Soiree will raise money for assistants and interns in our classrooms. 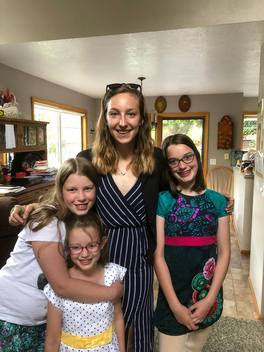 As parents, you know assistants provide an integral service by assisting in classrooms, reducing our student to teacher ratio, providing supervision on the playground, and sharing French culture. They also help to reduce distractions, workload, and stress for teachers and students. Love your Neighbor Food Drive: On NOW! In proud partnership with Food for Lane County and 11 other 4j Schools, we begin our 2019 Food Drive! Approaching Spring, FFLC traditionally experiences a drop in donations, however, the need to fight hunger in our community continues to rise. Please consider cleaning out your pantry over the next two weeks and donating what you can to this effort. 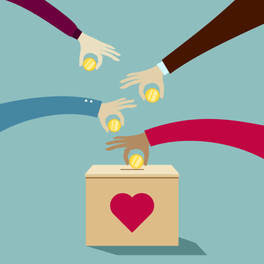 Our goal as a district is to collect 10,000lbs of non-perishable food. Please look for the marked bins outside of your student’s homeroom. There will be prizes awarded for the school that collects the most pounds of food at the end of March! child get better if he/she does get sick by following a few simple steps. sometimes 48 hours is best just to make sure it’s clear. Call your child’s practitioner if you have concerns or if the illness is lasting more than 24 hours. If your child is sick and has a fever >100. Your child should be naturally fever free for 24 hours—temperature below 100 degrees without Tylenol, Motrin, or fever-reducing medication. If your student has a very bad cold or cough with or without a fever and they cannot contain their mucous. Brown/green drainage from nose. The best prevention for the spread of infection is frequent hand washing with soap and warm water for at least 20 seconds. Keep immunizations up to date and get a flu shot as recommended by your MD. 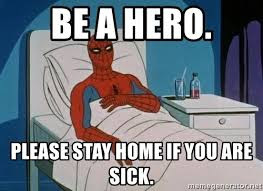 Please inform the office of the nature of your student’s illness if they become ill. Thanks so much and best of health to all! 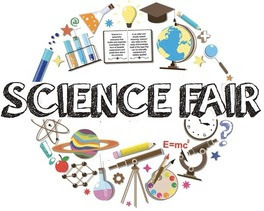 Science Fair is coming April 4th 2019! IMPORTANT UPDATE: We have moved science fair until after spring break to give students extra time to work on those science projects! Thursday, April 4th from 3-6pm in the school gymnasium. 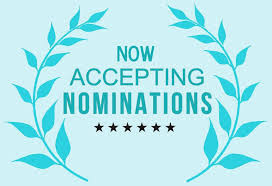 ACE Awards: Nominate “A Champion in Education” Today! inspiring teacher? An encouraging school secretary? A caring school counselor or nurse? A dedicated volunteer? 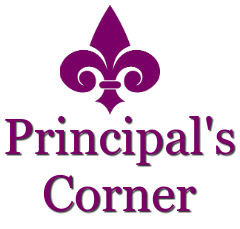 A principal who leads by example? A bus driver who always takes the time to listen? A custodian who helped in a time of need? 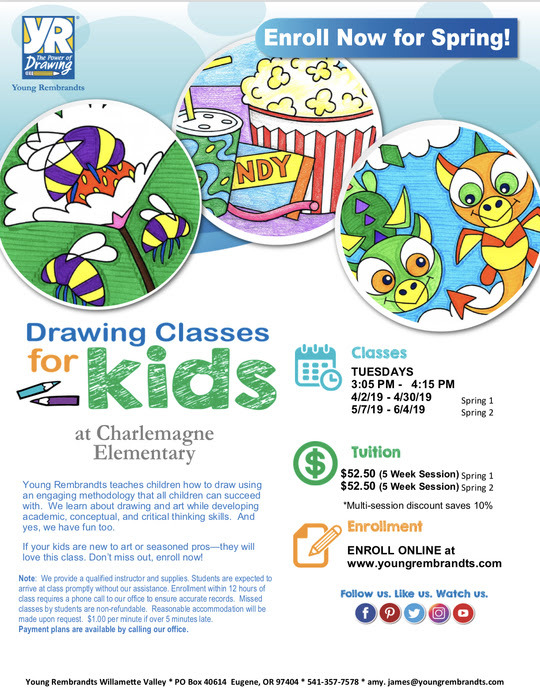 For the 2018/2019 school year, Treetop Academics will offer after-school classes to1st-5th grade Charlemagne students in Science. We provide academically enriching project-based opportunities that put students at the center of learning. Our on-site after-school Charlemagne Science class is designed to inspire kids to explore & create, use their faculties to the best of their individual ability, and test their theories about their own learning through practice, exploration, and support. In all our programs, your child will be engaged in daily project-based curriculum and activities with a focus on learning and having fun while doing it! This event is open to all K-8 students and is just around the corner on April 13th, 2019 from 11am-3pm. Please share information about this event with any of your colleagues or families that you think may be interested in. Hosting is an amazing experience that enriches your family as well as our school! Thank you to Gromsruds for hosting Isabel last year. We are still looking for one more host family for the end of this year as well as host families for next year. If you have any questions and would like to host please contact us!